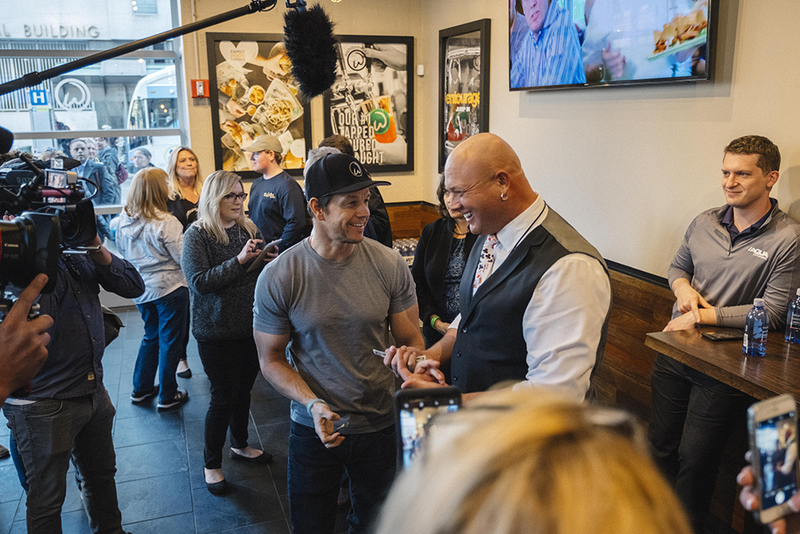 Actor/entrepreneur offers burger advice during Cincinnati’s Wahlburgers appearance. 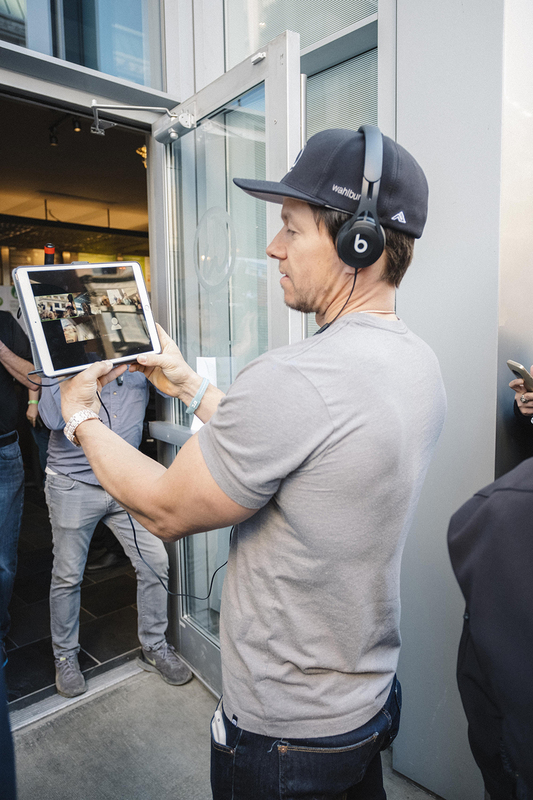 In case you missed it, movie star and producer Mark Wahlberg popped up in the Queen City February 26 to promote the new Walburgers franchise that opened last month in the AT580 building downtown. 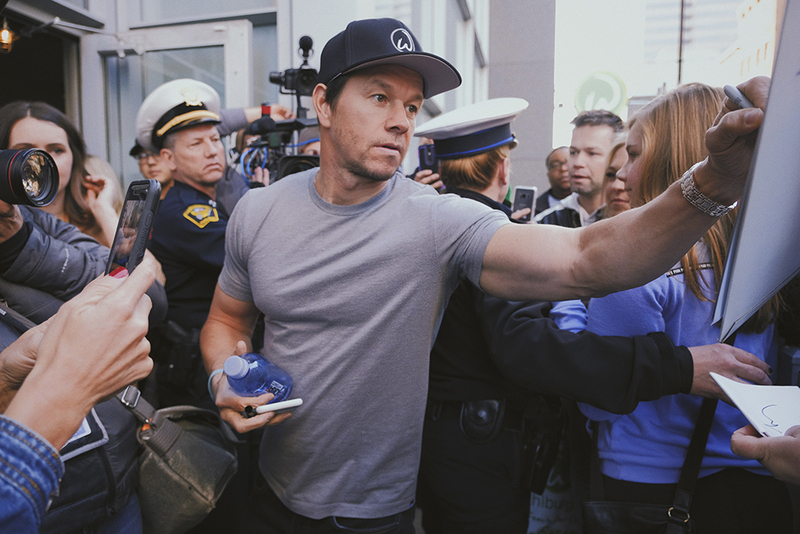 The chain was founded by the Wahlberg brothers (chef Paul and musicians-turned-actors Mark and Donnie) in their Boston-area hometown in 2011. Mark and Cincinnati franchise owner Nino Cutraro held court to describe what sets their burgers apart in the crowded fast-casual dining landscape. When he’s not filming a movie or training for a role, as he has for the past five months, Wahlberg says his favorite item on the menu is The Our Burger. The flagship burger includes a 1/3-pound beef patty, lettuce, tomato, onion, so-called “government cheese”—a nod to the brothers’ humble beginnings—house-made pickles, and Paul’s signature “wahl sauce” (think Thousand Island dressing with a kick).